The simplest organic compound containing only carbon and hydrogen are called hydrocarbons. These compounds contain open chains of carbon atoms in their molecules.The carbon chains may be either straight or branched chains. Open chain compounds are also called aliphatic compounds since the earlier compounds of this class were obtained either from animals or vegetable fats. These compounds contain one or more closed chains or rings of atoms in their molecules. 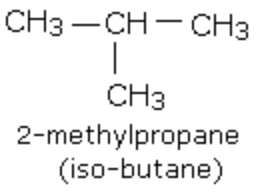 (1) Homocyclic or carbocyclic compounds: These compounds contain rings which are made up of only one kind of atoms i.e. carbon atoms.These are further divided into the following two sub-classes. 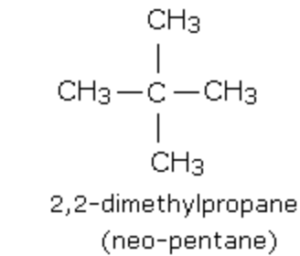 Carbocyclic compounds which resemble aliphatic compounds in most of their properties are called aliphatic compounds. These are special type of cyclic unsaturated compounds.The name aromatic for this class of cyclic unsaturated compounds has been derived from the Greek word aroma meaning fragrant smell since most of the compounds discovered has pleasant smell. 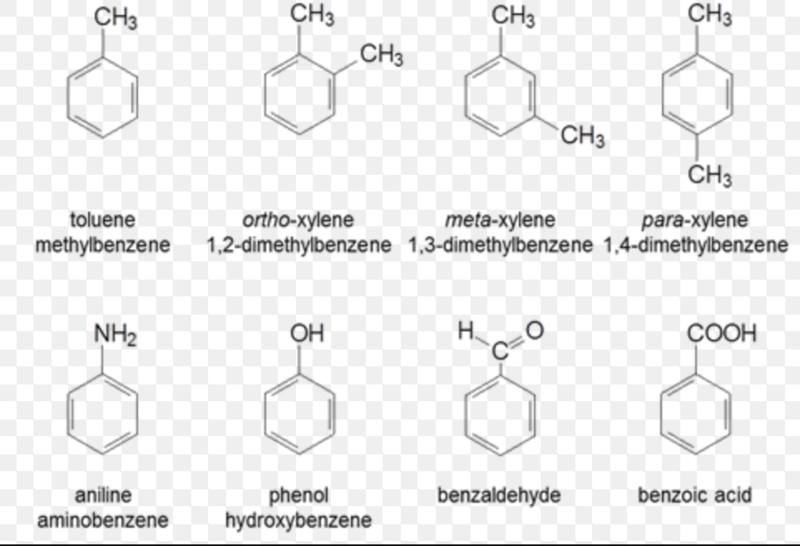 (1) Benzenoid aromatic compounds: Organic compounds containing one or more fused or isolated benzene rings and their functionalized derivatives are called benzenoid aromatic compounds. Depending upon the number of benzene rings fused together, benzenoid compounds may be monocyclic, bicyclic, tricyclic aromatic compounds. Aromatic compounds which do not contain a benzene ring but instead contain other highly unsaturated rings are called non-benzenoid aromatic compounds. Cyclic compounds containing one or more heteroatoms in their rings are called heterocyclic compounds. 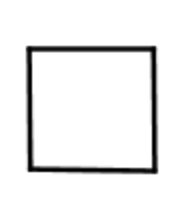 The heteroatoms found in these compounds are oxygen, nitrogen and sulphur, boron, silicon etc. (1) Alicyclic heterocyclic compounds: Aliphatic cyclic compounds containing one or more heteroatoms in their rings are called alicyclic heterocyclic compounds. Aromatic cyclic compounds containing one or more heteroatoms in their molecules are called aromatic heterocyclic compounds.